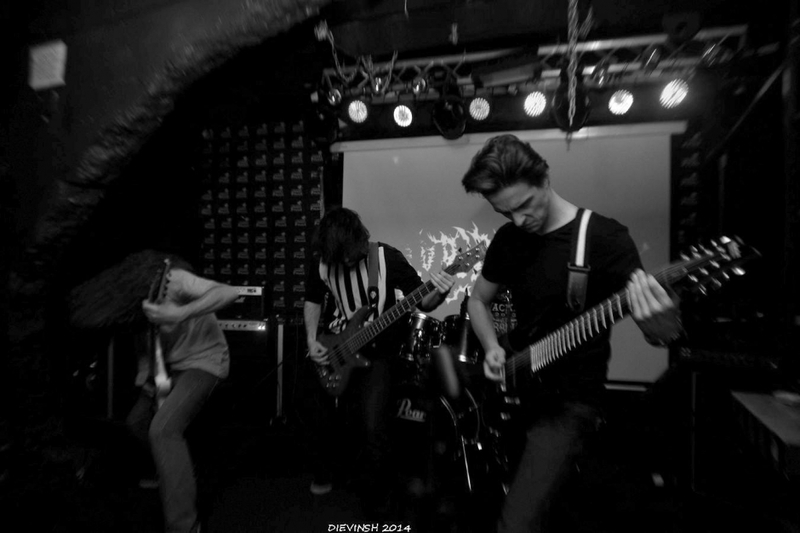 Mayla is a Latvian death metal/deathcore band from Riga named after rare Sanskrit name "Mayla". Band was formed in March, 2013. The group comprises singer Vadim Mamonov, guitarists Aleksandr Maklakov, Vladislav Larionov, bassist Dmitrij Panfilov, and drummer Dmitry Suhanovsky. Band's members had rich experience playing in other bands (Asthma, Sacramental, Begotten, Puffin, A.R.T. band, Escape from Within, Finger Salad) in various music styles, starting from jazz and electronic, finishing with symphonic metal.